Sad news for Glee fans. 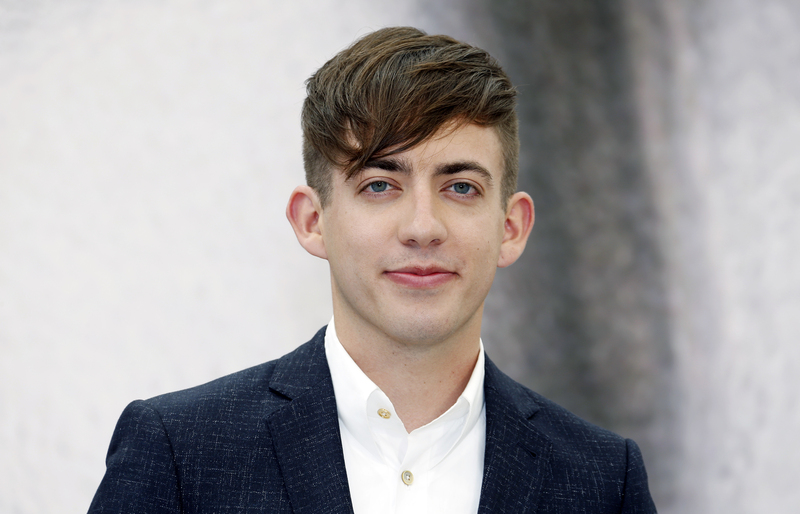 Last Friday, Glee actor Kevin McHale appeared on The HuffPost Show, where he revealed that the rumored Glee spinoff starring Lea Michelle probably isn't happening anytime soon. "Towards the end [of the series]," McHale told hosts Roy Sekoff and Marc Lamont Hill, "there weren't that many people watching 'Glee.' So I don't know how many people would then watch a spinoff. We're off the air for a reason." McHale explained that Glee experienced a significant drop in viewership following Cory Monteith's death in 2013, and feels the series was never the same. "I don't think the show ever came back from that," McHale said. "After that[...]the vibe on set is different[...]It was just weird for us being there." According to McHale, Glee writers did make an effort to keep the show going strong after losing Monteith, though he said they struggled to continue because so much of the series' storyline had been centered on Monteith's character, Finn. "It wasn't for lack of trying," he said. Glee paid tribute to Finn in the emotional series finale episode last March. Following the end of Glee, McHale now hosts the radio show "Sick Of My Own Voice" on Dash Radio.